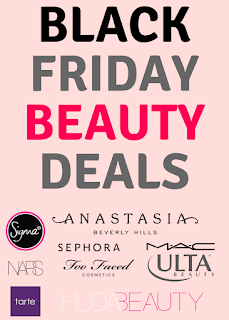 I've listed down some of the merchants offering beauty deals. 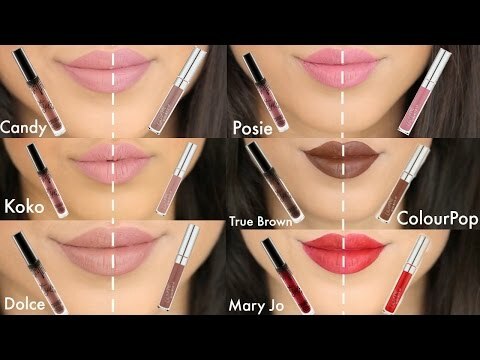 Some of them only ship to U.S. but if you are in Canada, then you might want to try Reship.com. They ship your package for you! They charge $5 per package and then you have to pay shipping. 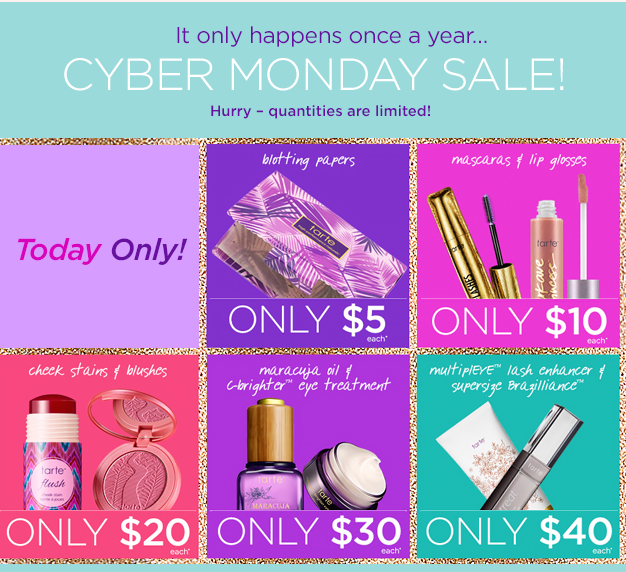 ***I will be updating this blog post once I have more info on the deals for Cyber Monday. I will also be sharing them on my Facebook & Twitter, so stay tuned! Free shipping to U.S. over $25 and it's $17.95 USD to ship to Canada. 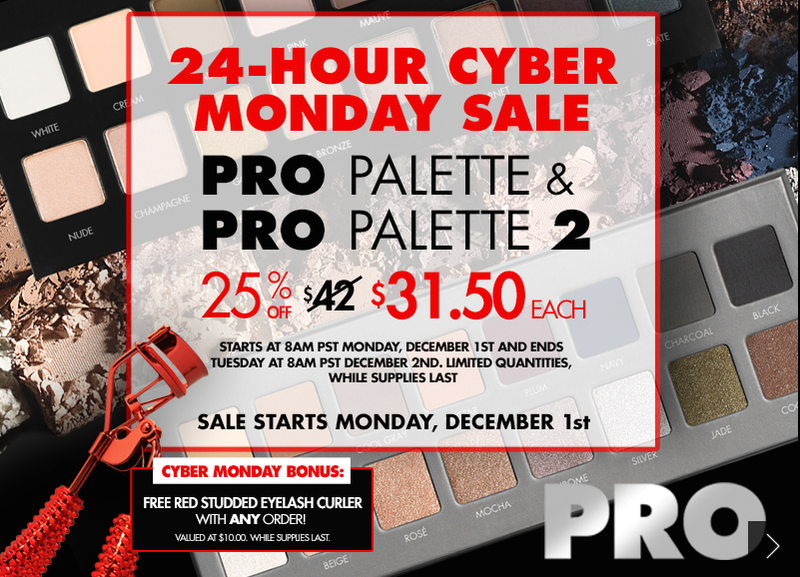 Deal: 25% off Pro Palette & Pro Palette 2 and free red studded eyelash curler with any order. No code required. 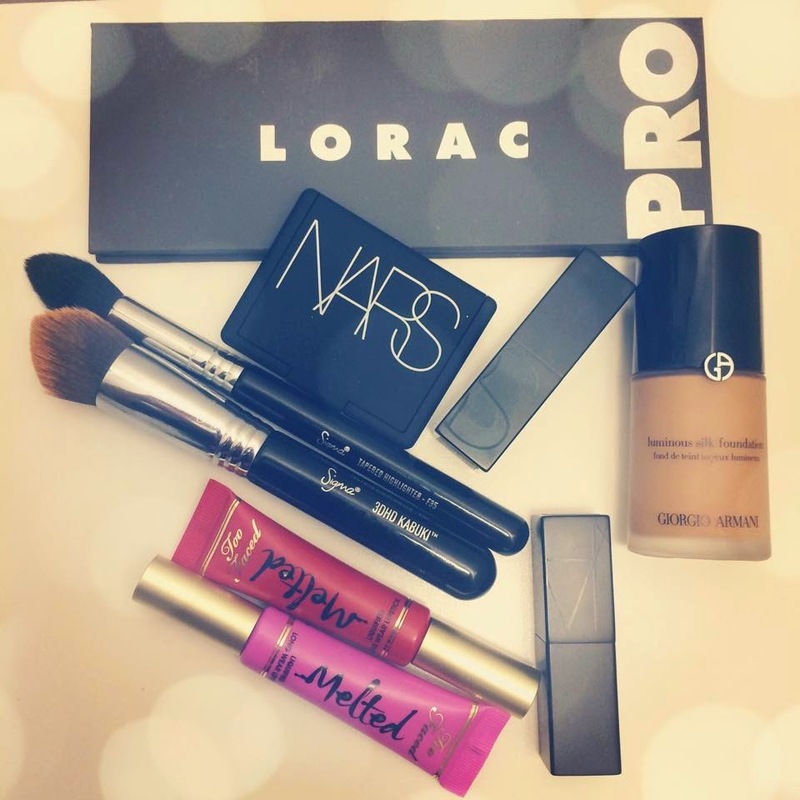 United States: Free shipping on U.S. orders over $50 (no coupon required). 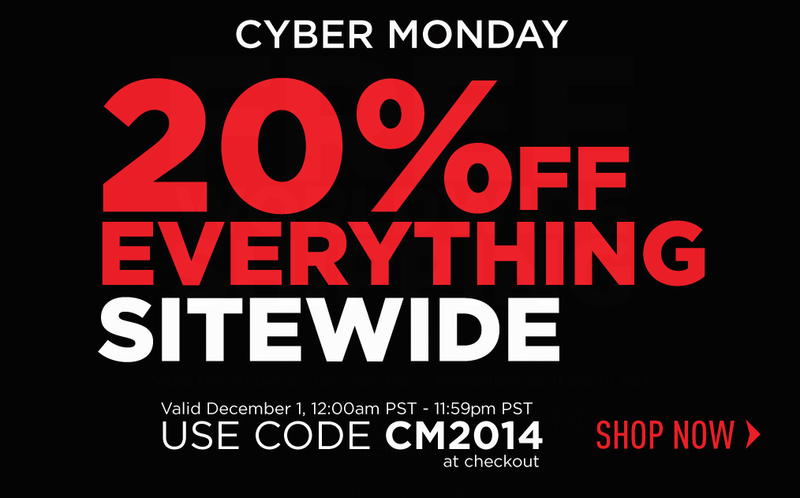 Valid on December 1st 2014 from (12:00 AM PST) to 11:59 PM PST. Since it follows Pacific Standard Time (PST), you might have to convert the time zone. Click here to do so. 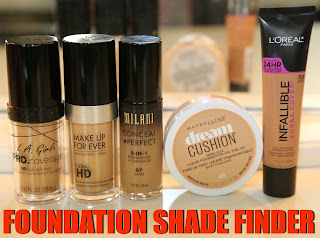 For more information, click here to check out my blog post on it. Some of the items are on sale. Click here to see them. Free Sample and Free shipping (Minimum purchase required: $40 USD for U.S. & Puerto Rico and $75 CAD for Canada. No code required. Deal: Click here to check their website to find out what deals are available. Plus earn 10% cashback with Ebates!